an associate degree in electronics technology at Rogue Community College. Peter Goodwill was piecing together odd jobs and barely scraping by when he decided to pursue a career in electronics. 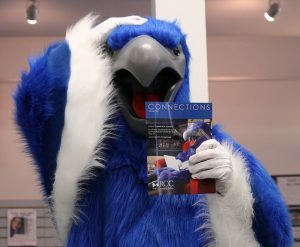 Rogue Community College helped him find his path. “I knew that I wanted to get into electronics before I came to RCC and, as I went through the program, it just strengthened my desire to get into that field,” said Goodwill, who earned an Electronics Technology Associate of Applied Science (AAS) degree in 2016. Goodwill’s decision to go to college has paid off. I was just finding whatever work I could. I wasn’t even making minimum wage for the most part. I am most definitely in a much better position than I ever was before. 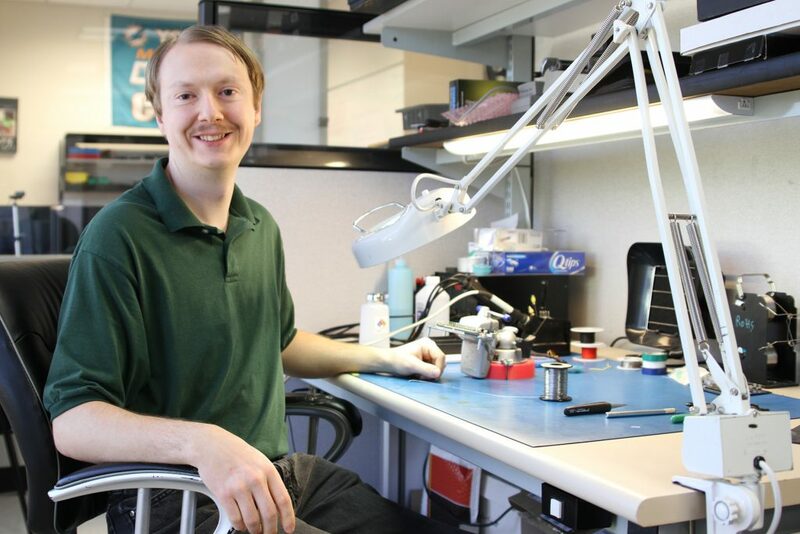 As the capstone to his electronics degree, Goodwill completed a Cooperative Work Experience (CWE) internship at Linx Technologies, a wireless components company in Merlin. Linx hired him on full-time as a validation technician, where he tests new products as well as existing products that have had changes to their design. He also appreciated RCC’s small class sizes, affordable tuition and knowledgeable, caring instructors who helped him find his path.